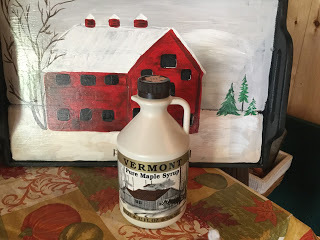 Finally the weather at the end of the week looks like it will warm up so the sap will run .Hopefully we will get to the task of making fresh maple syrup for the weekend .We are open most days noon to 4pm . We have maple syrup, candy,bbq sauce,maple jellies,and later in the summer we will have a number of veggies as the season continues. Please come visit say hi .Hope to see ya soon.